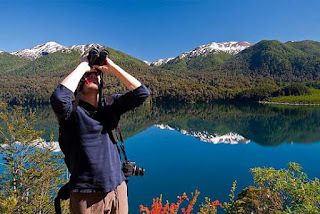 Three landmark destination in Patagonia west so you can enjoy combined knowledge of the region of South Lakes. Luxury hotels with a very personal quality service and personal attention and gay-friendly boutique specially selected by us. Our program has 7 days / 6 nights. There is the possibility to sleep one night at each destination.